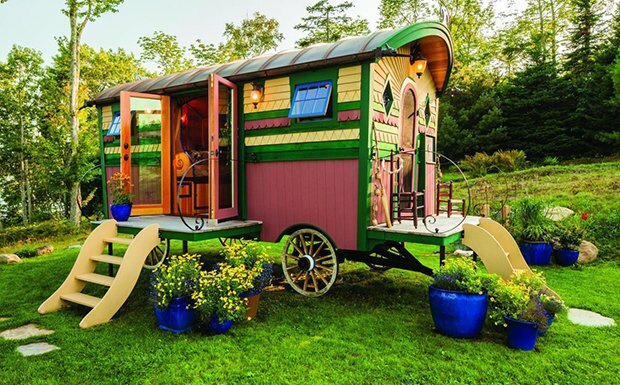 Would You Want to Live in a Wagon ? 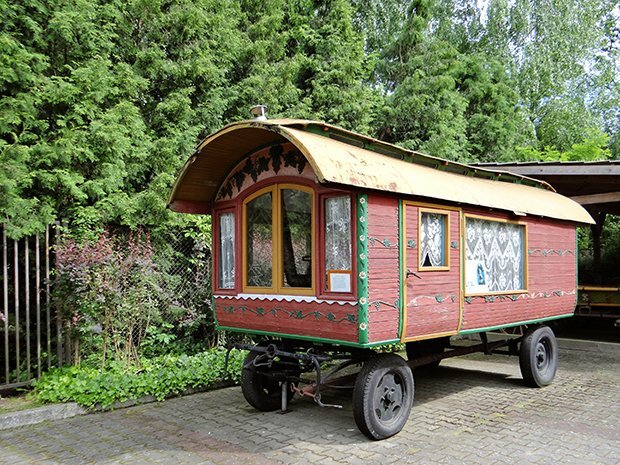 If you’ve never heard of a vardo before, you’re in for a treat! 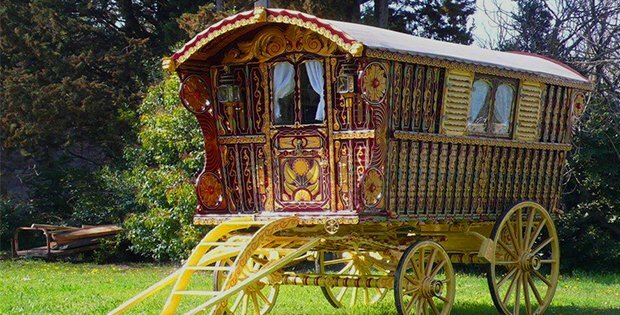 A vardo – also known as a wagon, living wagon, van, or caravan – is simply a traditional horse-drawn wagon used by British Romani folks, that’s known to be highly decorated, intricately carved, and brightly painted. 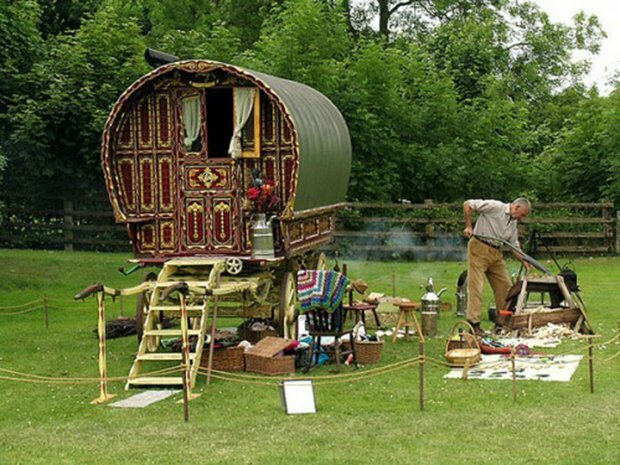 It was seen as a high British Romani tradition for both artistic design and a masterpiece of the artistry of woodcrafting. 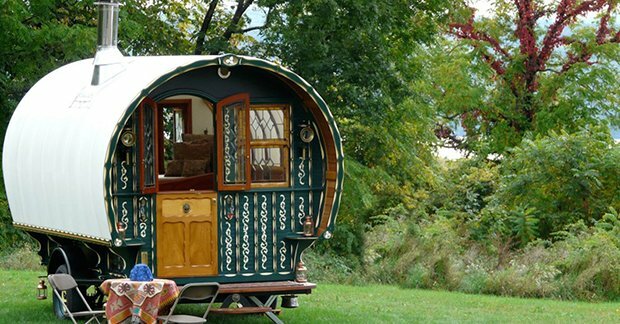 There are various types of vardos and they differ in terms of shape, size, placement of the wheels relative to the bed and from where it was made. Their doors are almost always in the front. 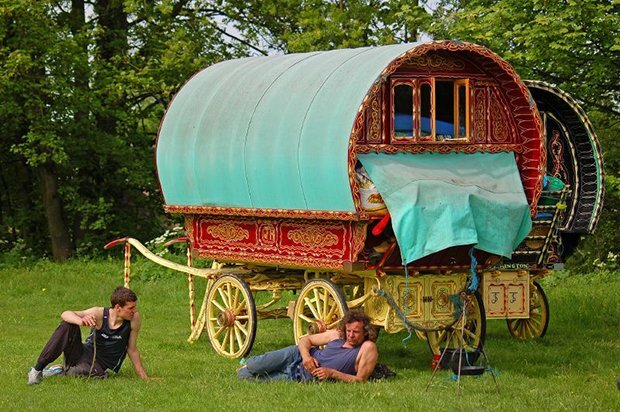 Inside, there are commonly built-in seats, cabinets, a wardrobe, bunks in the rear of the caravan, a chest of drawers, and a glass-fronted china cabinet. Take a look at these photos and then tell us what you think on our Facebook Page!